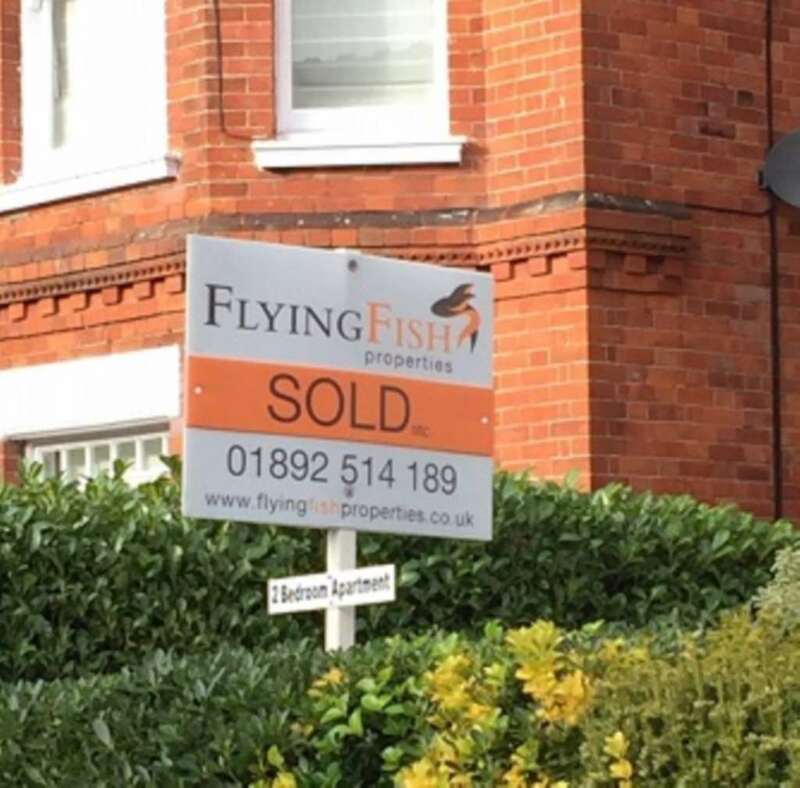 Flying Fish Properties - News- A Good Time To Sell? A Good Time To Sell? In answering this question pre-Brexit all estate agents had to concern themselves with was a seasonal dip in interest prompting a defiant response of, ‘spring of course!`. This favoured season surpassing the others as buyers are not distracted by any looming festivities or annual holidays. Vendors too can rely on a glimpse of blue skies and blooming gardens to make their homes look more attractive. 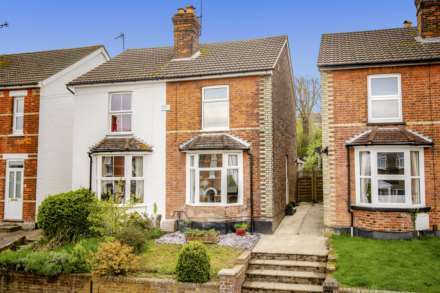 However, in the current climate of political and economic uncertainty estate agents have to focus their responses on the fluctuation of the pound, the dip in the stock market and disillusioned consumer confidence. Or do they? It would of course be naïve to suggest that a record slump in the pound and trillions being wiped off the value of the UK`s stock market would not send reverberations throughout the British economy. It also has to be acknowledged that with such uncertainly, consumer confidence takes a knock forcing a more cautious approach to spending that hits all sections of the economy including the property market. It didn`t help that Moody`s, the credit rating agency kicked us when we were down by downgrading our credit rating to negative. This, they justified, was due to their prediction of a ‘long period of uncertainty for the UK`. 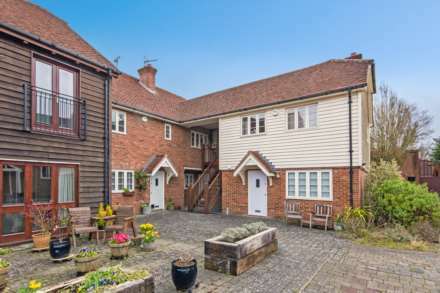 Property analysts also waded into the gloom by predicting house price falls of between 3-5% over the coming year. Is that it then? Are we to be imprisoned in our homes that we have outgrown or have a need to downsize from? Is life to be put on hold as we wait for certainty about the consequences of a post-Brexit world? We say, don`t listen to the fear. Britain`s economy is fundamentally strong and life will go on. Yes, short term cautiousness will prevail as political and economic divorce terms wait to be agreed with the EU. Inevitably, however, the UK housing/supply imbalance and the fact that a short lived stall in demand pre referendum will ease, should persuade you not to be fooled into indefinitely sitting out the uncertainty.